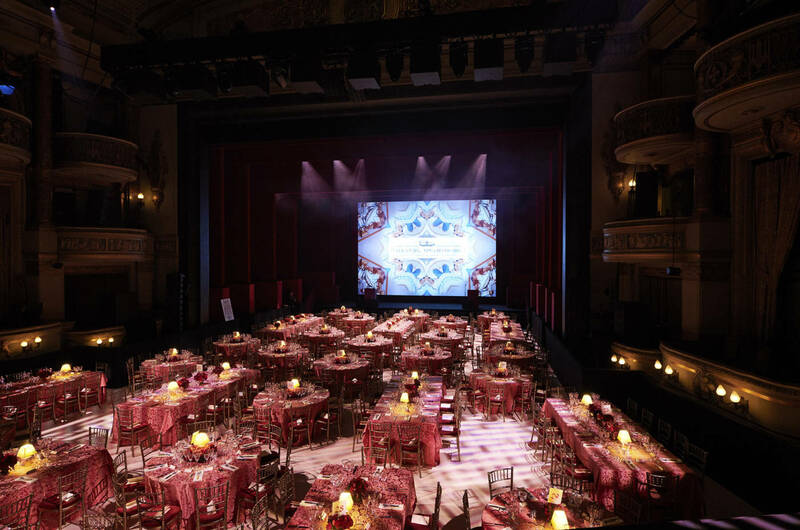 As well as being a true institution of British musical theatre, the Theatre Royal Drury Lane is also a highly versatile venue with a range of unique event spaces. The 2,154-seat main auditorium is a sumptuous, soaring cathedral of space – the perfect arena for conferences and large-scale launches where you’ll be able to get your message across with serious punch. 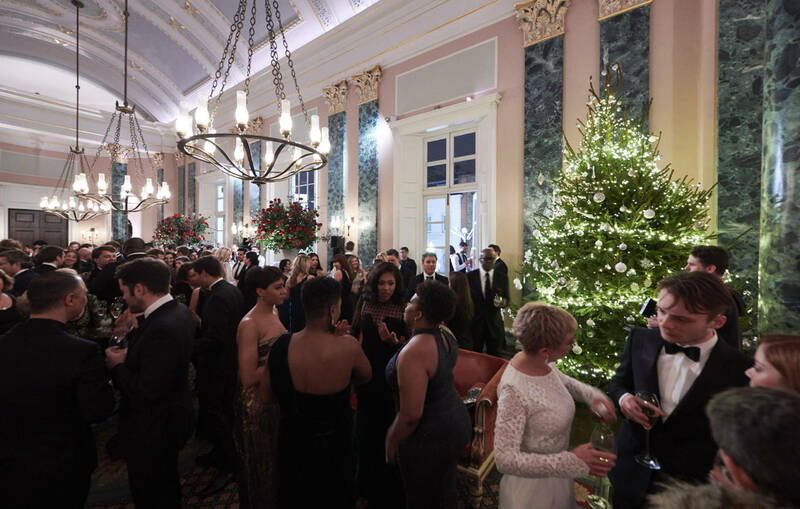 This historic site also houses the Grand Saloon, a large, adaptable space that can hold up to 350 guests for receptions and meetings, and you’ll find room for any additional 250 people in the magnificent Upper and Lower Rotundas. 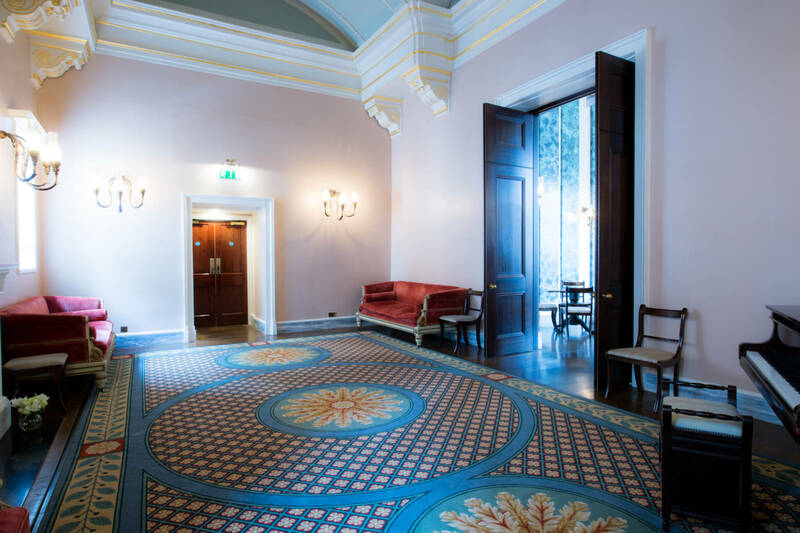 For more intimate functions, make sure you check out the North and South Rooms, which can accommodate 20 for dinners, boardroom meetings and training events. An authentically lavish Georgian theatre and Grade I listed building, the theatre is steeped in almost unrivalled history. 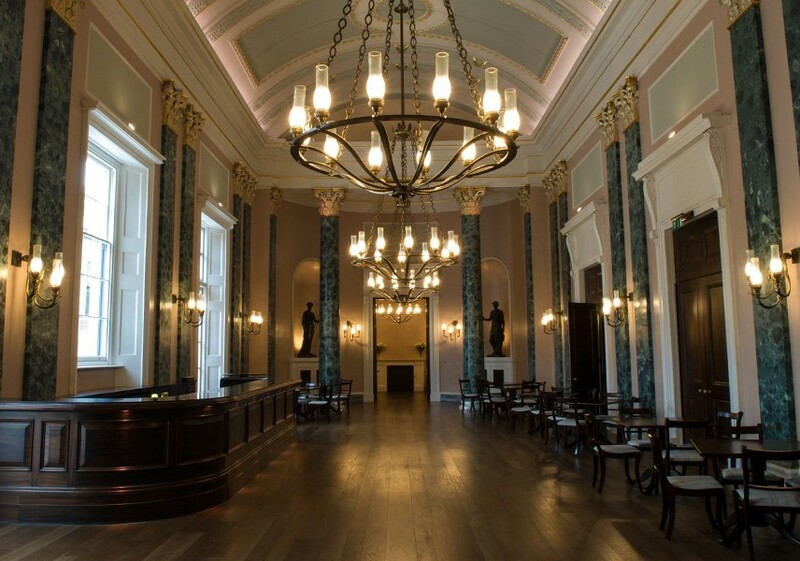 There’s few other venues in London that will give such a distinctive, regal feel to a business event. Located a stone’s throw from The Strand, just round the corner from Covent Garden tube station, you’ll find it easy to get to and the ideal combination of historical substance and West End style. Please note the Taittinger Terrace is closed on the following dates: 1st August, 3rd August, 6th August, 9th August, 10th August, 16th August, 17th August, 23rd August, 7th September and all bank holidays 2018.